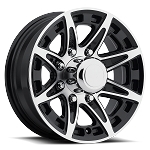 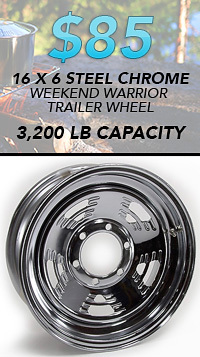 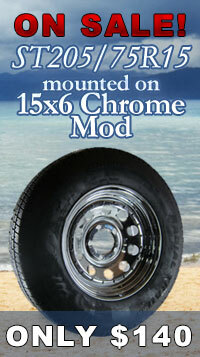 14x6 Aluminum Mamba Matte Black Trailer Wheel, 1900 lb Max Load, free shipping. 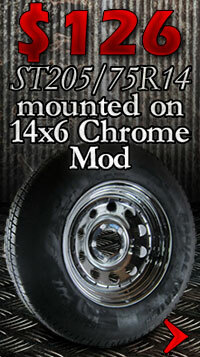 Chrome Lug Nuts are Sold Separately. 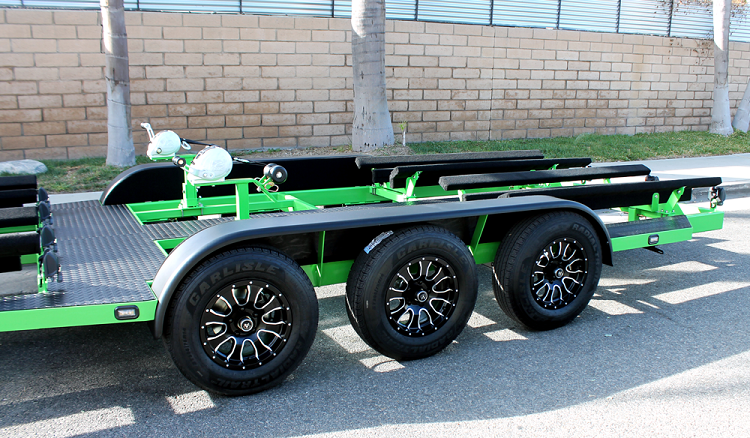 These wheels look great and made my boat trailer look good! 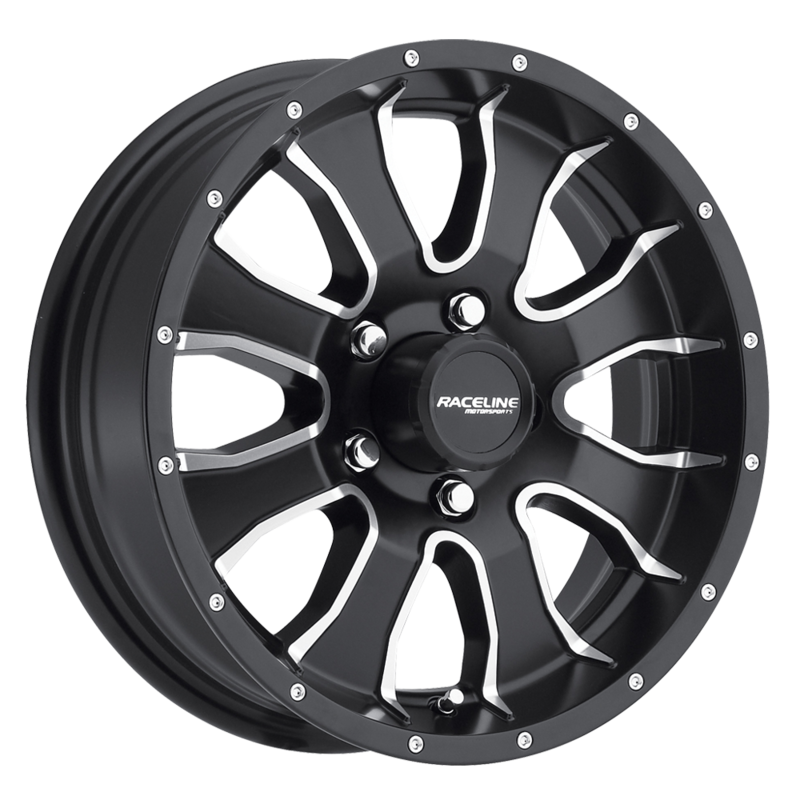 Great Wheels, the quality is very good. 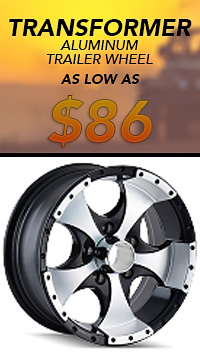 Make my trailer look brand new again, only better!